Thanks to the rise of ISIS, the spiral of atrocities and slaughter known as the Syrian Civil War will be remembered as one of the greatest tragedies of this decade. Nevertheless, one shouldn't forget that the aborted revolution of 2011 has also been a symbol of hope: the overthrow of the Assad regime could have set the country and the broader Middle East on a new course. We don't know what the Syrian people may have chosen, but understanding the reasons motivating people to face the barrel bombs, the gas attacks, the retaliations and the bombardments of seven years of war will be fundamental to the creation of a post-war order. 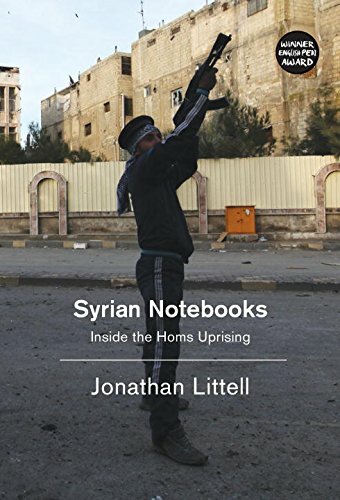 Syrian Notebooks is the report from writer and journalist Johnathan Littel from Homs during 2012, in the first phases of the uprising. 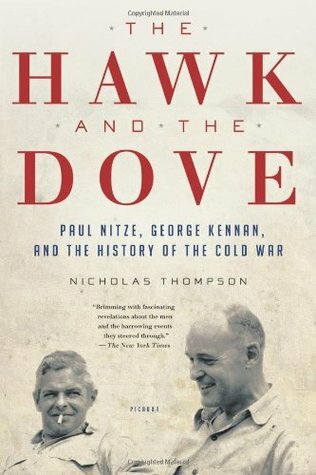 Like Mirakian's work, another collapse looms over the pages, as the author witnesses the first fundamentalist sprouts which will soon infiltrate the secularist movements.